We provide music production and songwriting services to various bands as well as solo artists, singers, rappers, DJs, whether you are signed or unsigned. Traditionally, bands and solo artists have had to either have been approached by an established producer or signed to a label to be able to have a song, EP or album made. We have over 20 years of experience in music production and have produced many successful records, in a wide range of genres ranging from Electronic Dance Music through Hip Hop, RnB/Urban, to Jazz, Funk and Soul. We provide high quality audio mixing and mastering services to artists, bands, singers and record labels, around the world. Our long term experience in the field, combined with our quality mastering equipment (Analog & Digital) enables us to provide our clients with top-notch services in online mixing and mastering, at fairest rates. From the beginning to the end of the project, our clients communicate directly with our engineer and get an advice about sound or mix improvement where needed. Every successful artist should always have a press kit available to hand out or mail. This kit should also be accessible on their website for interested parties. 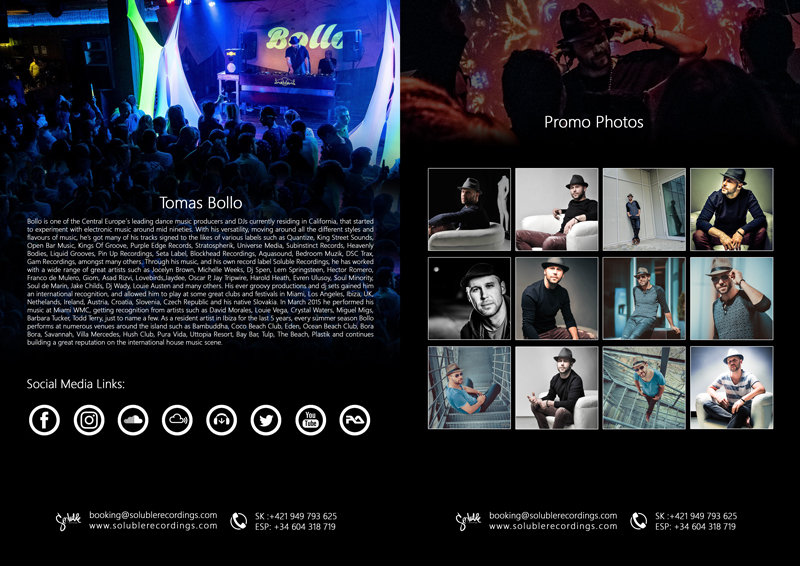 Send us your information (bio, links, pictures, videos) and we will design an amazing interactive pdf artist press kit for you. See an example here. The internet has revolutionized the way we can do business today. No matter where in the world you are, we can provide you with our services to suit your needs. While we work on your project(s), you can communicate with us via Skype, and explain your ideas. The majority of our electronic production work comes from international artists, bands and labels who we work with online.